Sunday 6 March 2016, marked the celebration of mothers in Nigeria. The day was filled with memories for mothers and their children who took out time to celebrate their favorite heroines and icons. For most brands it was a time to key into the trend and join in the celebration. One brand however stood out with their campaign to celebrate mums like no other. 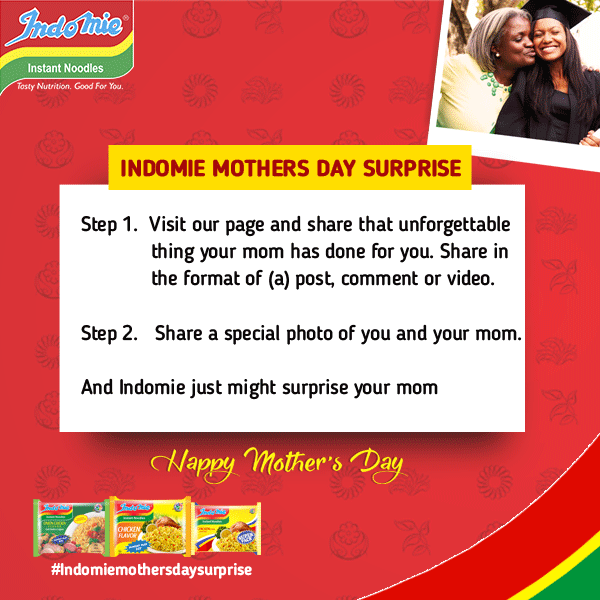 Indomie took mother’s day a step forward by adding great emotions with how they chose to celebrate Nigerian mothers. The campaign was called “Thanks Mum for Every Special Moment“. 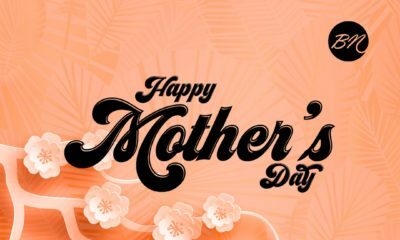 In a very emotional video message, Indomie got children to share and send their mother’s day good will messages to their watching mothers behind the scene. 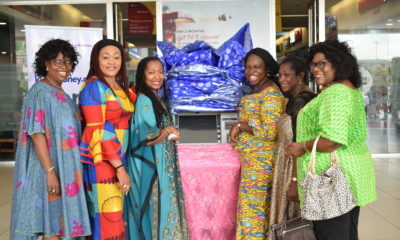 In addition to sharing the mother’s day spirit, Indomie is taking bold steps with their mother’s day CSR initiatives. 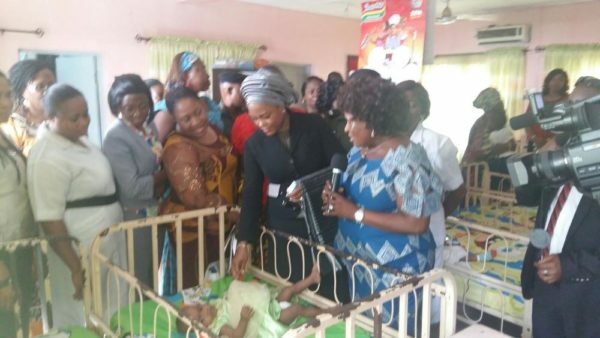 The CSR activities is currently on-going in 18 key cities in Nigeria, where they are visiting different maternity and orphanage homes bearing branded gifts from the brand. There is still an opportunity for you to join in the fun, the competition is running. Give your mum an Indomie mother’s day fun. Niagara falls! I’ve got tears. Awww… That was too cute! My Gosh! So lovely… brought tears to my eyes…. I laughed at the “she gives me a motherly slap”?? ?